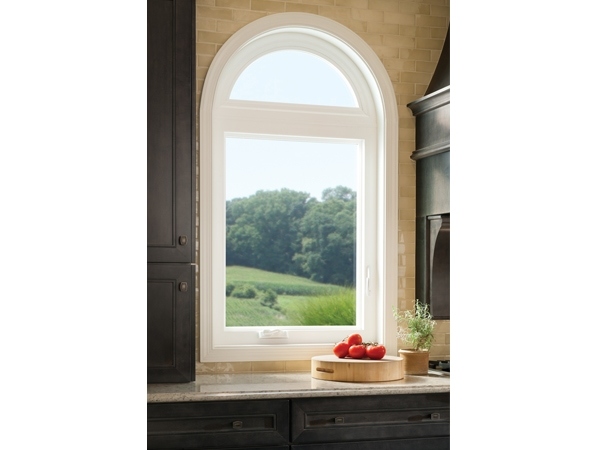 Milgard® Tuscany® vinyl replacement windows make a difference in how you see the world and how the world sees your home. 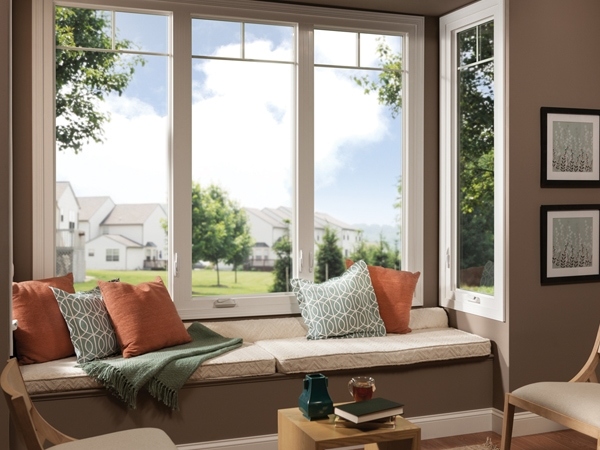 They also make your home more comfortable. 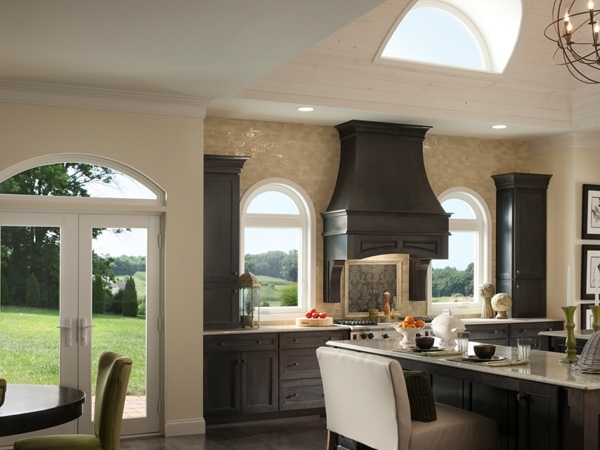 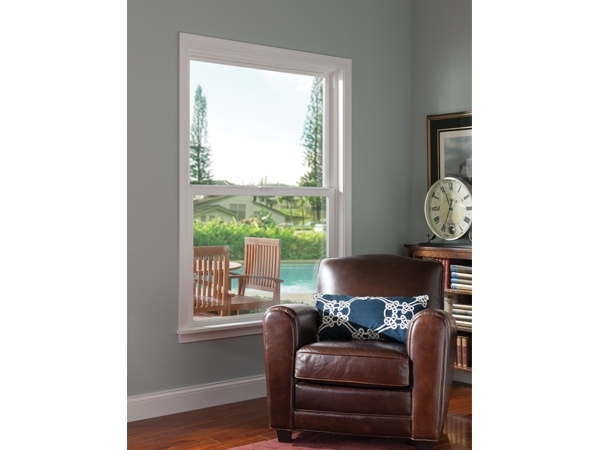 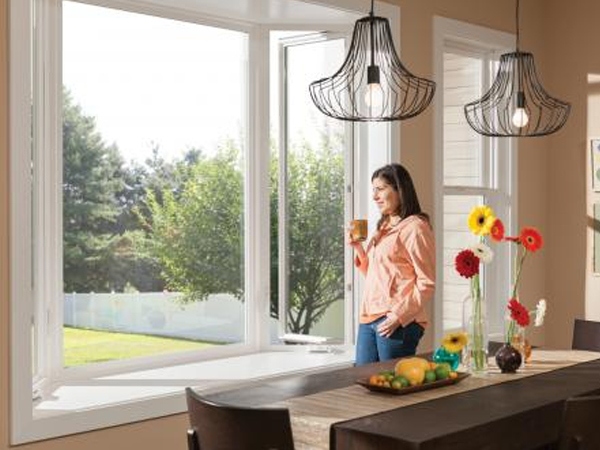 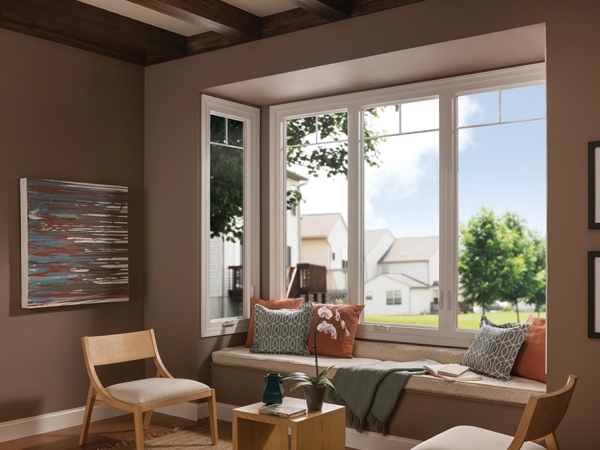 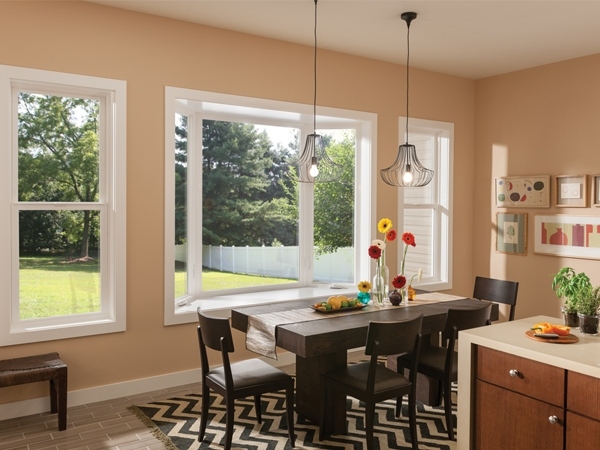 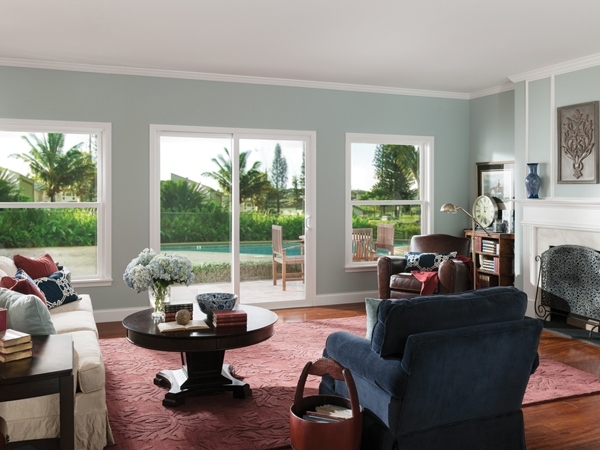 Tuscany Vinyl Replacement Windows may be built to meet or exceed ENERGY STAR® standards in all climate zones. 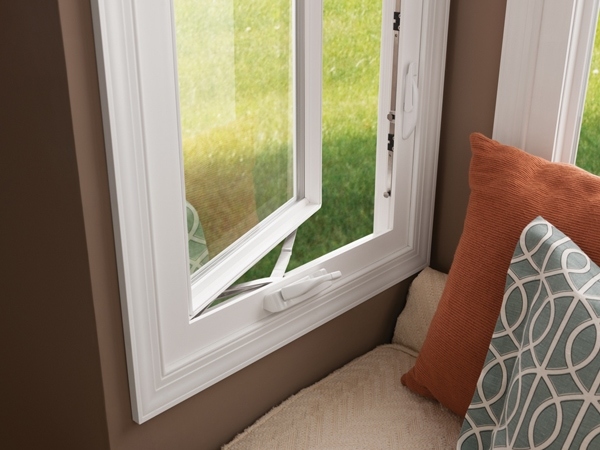 Plus they’re custom made to your home’s exact specifications for a perfect fit at no extra charge or extended lead time. 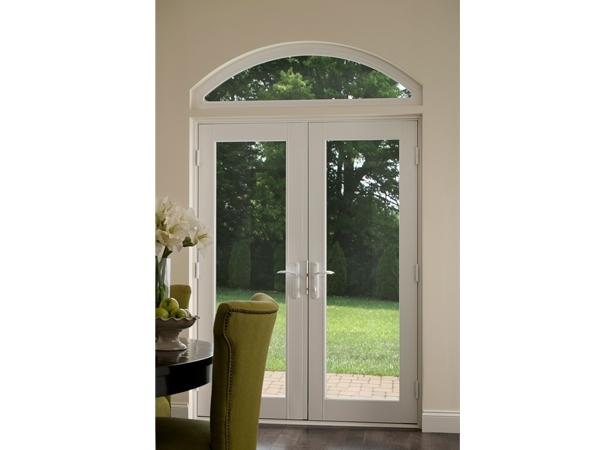 For ultimate peace of mind, they also come with our Full Lifetime Warranty with Glass Breakage.